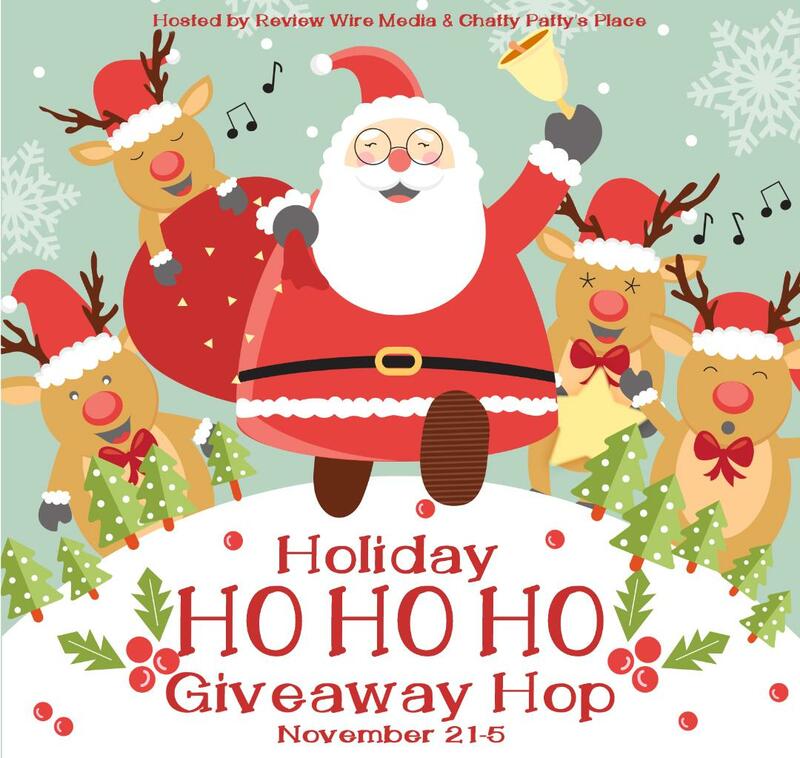 Welcome to the HoHoHo Giveaway Blog Hop – where you can hop from blog to blog, entering to win different prizes on each site! 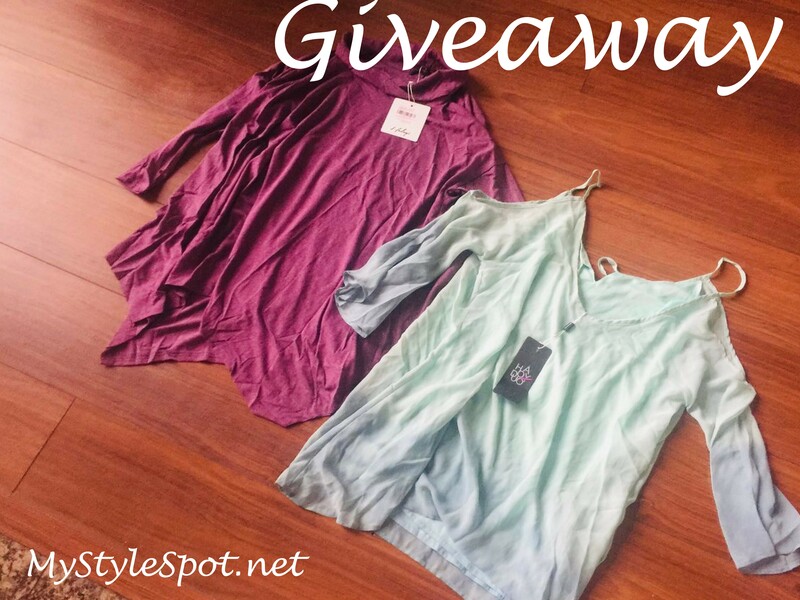 While you’re here, ENTER TO WIN a chic set of Women’s Tops in the Rafflecopter form below! Don’t forget to enter the linky below to hop to different blogs and enter each contest on each site! I would love to win them for my mom. Thanks for the chance. I like the darker one – it looks like a maroon or dark pink on my computer screen, but both are lovely. I love both of these beautiful tops and would proudly wear either one. I like both of them. Very pretty. I love the maroon colored shirt! both look nice, but I know my daughter would love the lighter one as it has the open shoulder design which is in style. The maroon one is very pretty. Love it !